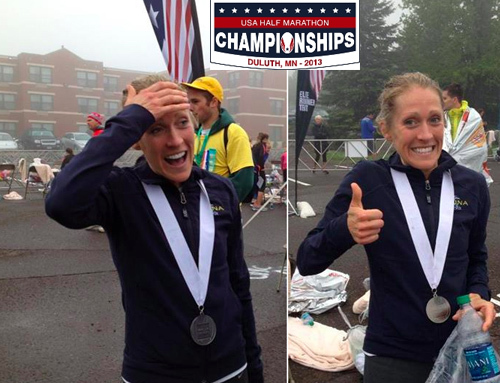 USA Track & Field Half Marathon Championships — GearJunkie athlete and road-running phenom Kelly Brinkman crushed out one of her best performances to date in Duluth this weekend at the Championship half-marathon event. Her half-marathon time of 1:11:32 — FAST! — netted Brinkman 3rd place overall for women in a race stacked with pro runners and Olympic contenders. Huge! Wilderness Adventure Race — The Rock River Valley in Illinois played host for the “Plot, Pedal, Paddle Adventure Race,” a 12-hour event. 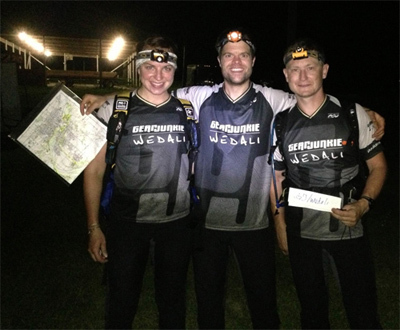 Our three-person squad for the weekend — Justin Bakken, Andrei Karpov, and Amy Oberbroeckling of the GearJunkie/WEDALI team — took first place in a close race that included mountain biking, orienteering, up-river paddling, and ropes. Despite mis-placed checkpoints that confounded many teams, our squad pulled through on a race that started at sunset and didn’t let up until after sunrise the next day. Brompton US Bicycle Championship — GearJunkie founder and editor Stephen Regenold grabbed an unlikely victory in a nationally-attended bike race. The Brompton U.S. Championship included a Le Mans-style foot sprint to a pack of folded bikes. Racers were required to setup their bikes before pedaling onto the six-mile course. 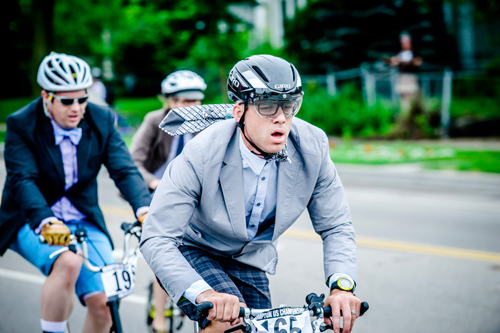 See all the details in our post, “Dressed to Win: Tie-Wearing GJ Editor Dominates at ‘Brompton U.S. Champs.’” The prize for winning? Regenold was awarded a trip to England to compete in the Brompton World Championships this July! Urban Dare Race — GearJunkie athlete and urban adventure racing fiend Tom Puzak teamed up with his highest SAT scoring friend Eric Kelly to dominate the 75 team field at the Urban Dare in Minneapolis this past weekend. 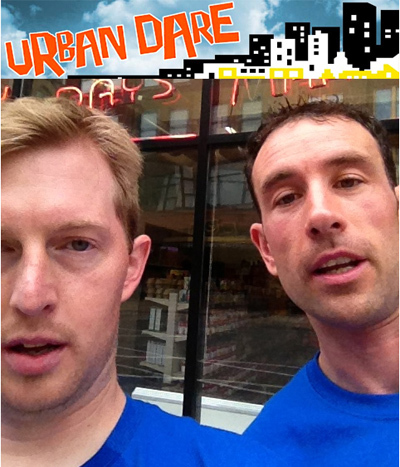 The race required a balance of physical effort as well as some wit to decipher clues along the urban course. There were oddities, too: “We even had to propose marriage to a stranger and get someone to do a cartwheel for us,” Puzak noted. The pair netted a $300 first-place cash prize. —Follow Team GearJunkie on its dedicated microsite page.